Unleash your creativity and get organized with the content marketing roundup this week. 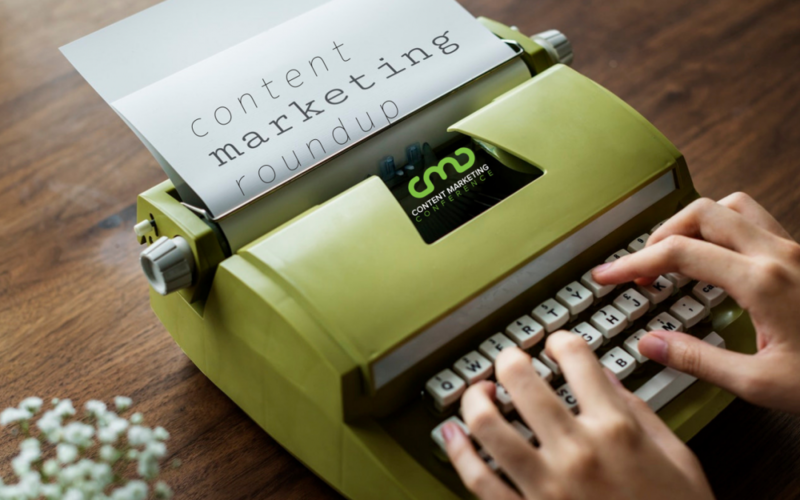 Find out B2B and B2C content marketing trends not to be ignored in 2019, how to sprinkle a little humor and Markle Sparkle into your content, why good news is the new bad news when it comes to content, and how digital content can draw more foot-traffic into your store. And read until the end to find out how you can Marie Kondo your content better than your closet. Forbes Agency Council members share their latest content marketing predictions for brand awareness and consumer interaction that resulted from the top innovations in technology and marketing in 2018. This detailed infographic created by Digital Marketing Philippines elegantly displays the current and significant content marketing statistics shaping the B2B marketing landscape in 2019. Ashley Frieldein provides the ultimate guide to the hottest digital marketing trends here. The list breaks down into ten main categories and several sub-categories, making this piece a must-see for any content marketer. WriterAccess flashes a little Markle Sparkle with this collection of content marketing trends based in part on the results of a global survey recently conducted by the Content Marketing Institute. Skyword offers some bomb tips here for getting into your audience’s heads and avoids wasting time creating content that…well…bombs. Martech Advisor has got the goods here on how to precisely target your content depending on where your audience is at in the buying journey; awareness, consideration, and conversion. Can we get a holla for some good news?? Search trends suggest that consumers are now actively seeking good news and here’s how some of the biggest brands are jumping on the positivity vibe with their content. Eighty-one percent of marketers consider interactive content to be more effective than static content. This article suggests six cool, interactive content tips for grabbing attention and gaining subscribers. In an increasingly digital world, brick-and-mortar businesses need to use digital strategies for content marketing more than ever. This article offers 16 hot strategies that big store brands are utilizing to keep the foot-traffic coming. Is content marketing putting you to sleep? Check out this helpful guide with research-backed strategies for boosting creativity and rocking fresh content marketing ideas. WriterAccess humorously suggests six classic comedy tricks for infusing a little funny to skyrocket your business content from boring to engaging. Don’t let the headline fool you. Even seasoned content marketers can learn from these 16 killer tips for nailing content and organizing your copy like Marie Kondo.